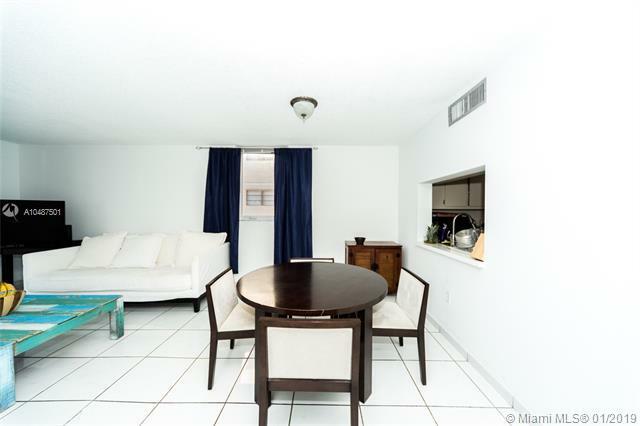 Great opportunity to own a spacious 2 bedroom 2 bath condo with assigned covered parking in South Beach. 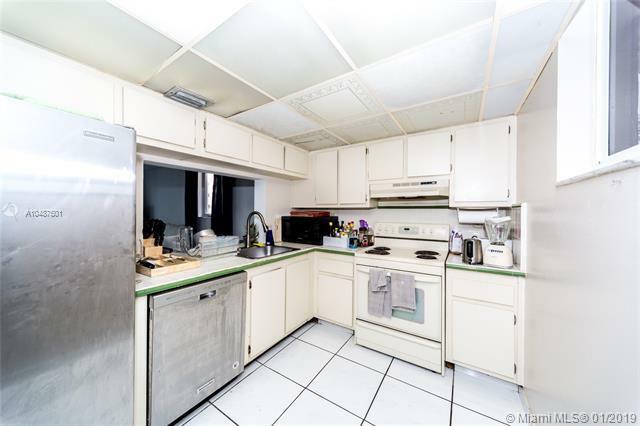 Condo has a great layout, is a corner unit, with plenty of ambient light, plenty of closet space, a storage facility, and a spacious balcony. The building is well managed, has impact windows, sliding doors, pool with lounging area, secured lobby, laundry facilities on each floor, plus an envious location on a quiet cul-de-sac. 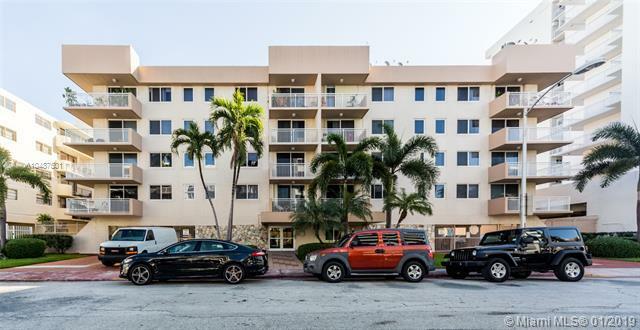 The property is centrally located within walking distance from the beach, the intracoastal, and Lincoln Road with all of its shops, restaurants, and attractions.